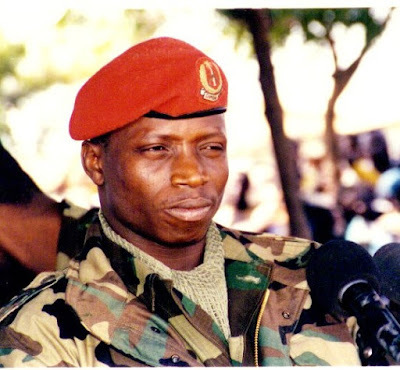 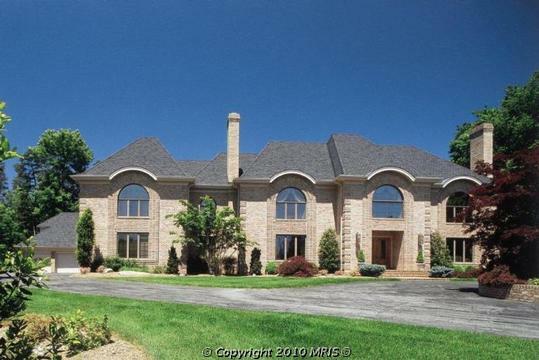 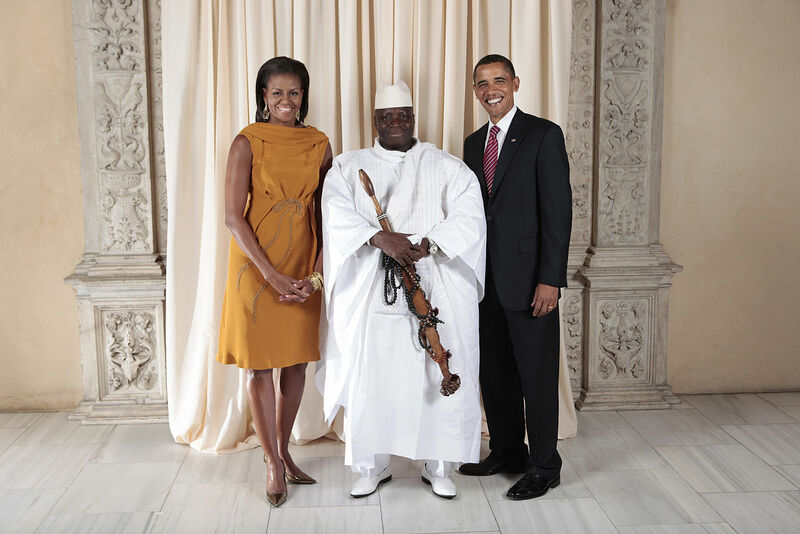 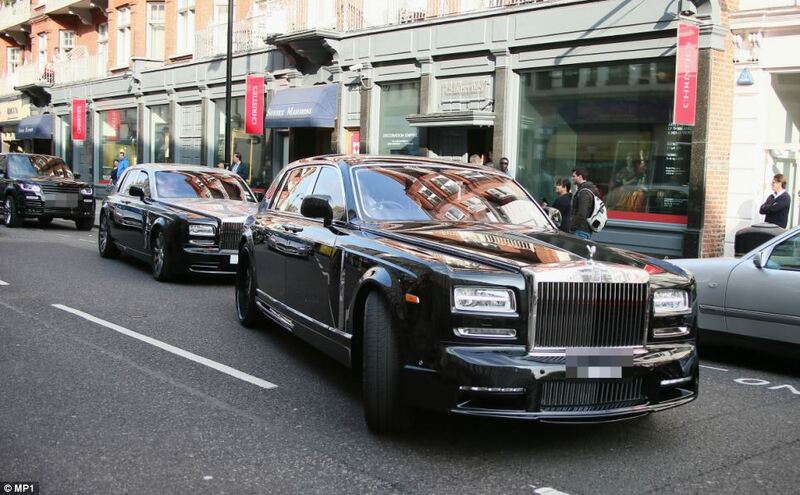 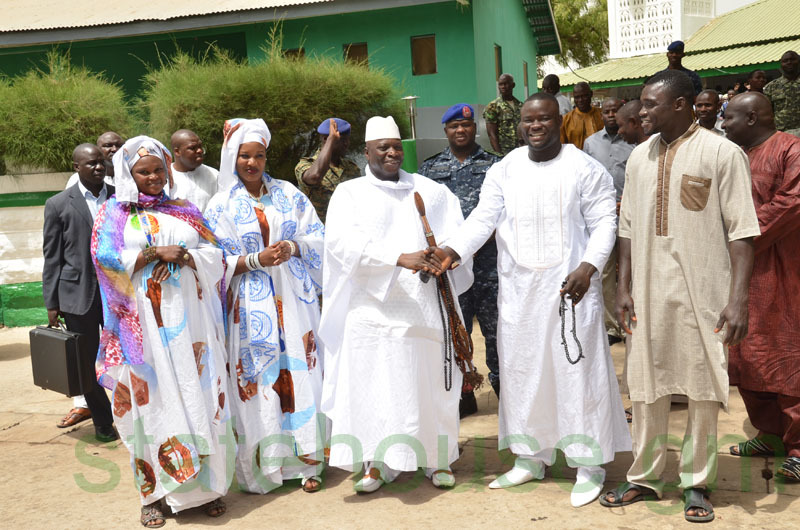 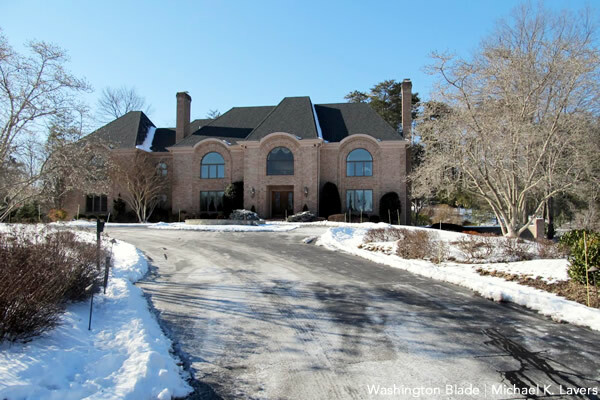 Home BIOGRAPHY NET WORTH PHOTOS Yahya Jammeh Biography, Net Worth, Mansion, Wedding, Cars, Children & Wife. 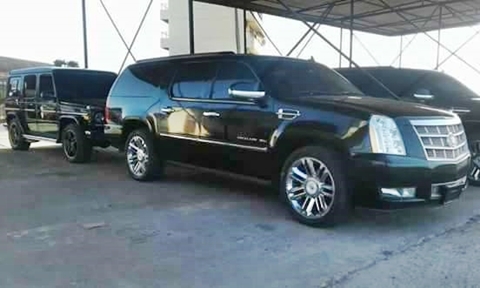 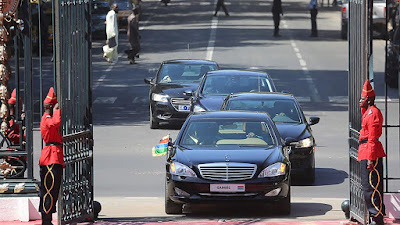 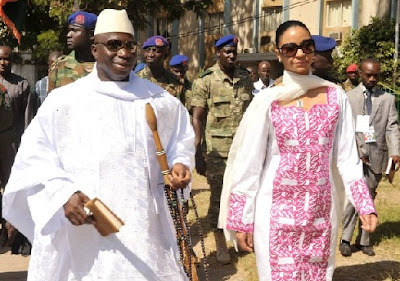 Yahya Jammeh Biography, Net Worth, Mansion, Wedding, Cars, Children & Wife. 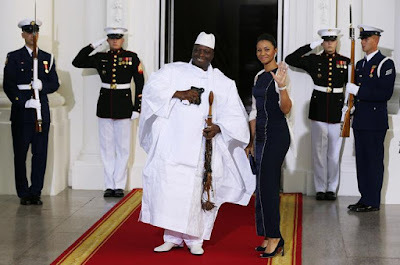 Mr Jammeh divorced his first wife Tuti Faal and subsequently married two other women, though his official website referred only to Zineb Yahya Jammeh, who held the title of First Lady. According to The Gambia's privately owned Point newspaper, he married his second wife, Alima Sallah, in 2010, but Mr Jammeh's office issued an instruction that she should not be referred to as First Lady - in contrast to South Africa where all four wives of President Jacob Zuma hold the title. 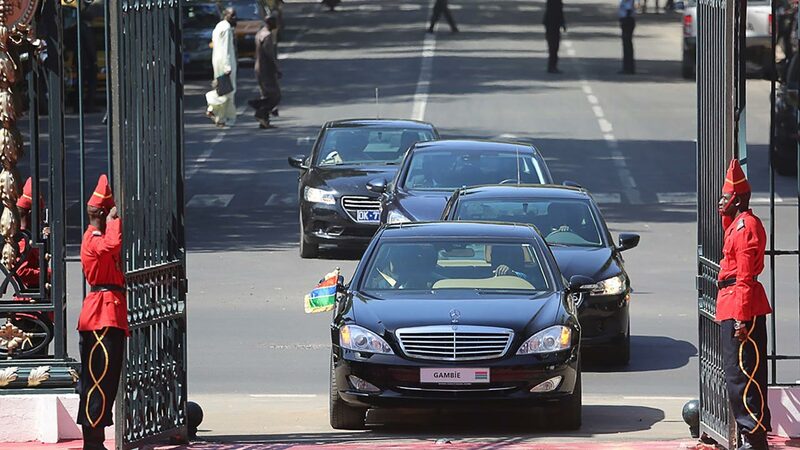 "She is not to be addressed as the First Lady because, according to protocol, there can only be one First Lady and, in this case, that is Madam Zineb Yahya Jammeh,"